Pete’s failing vision gets in the way of protecting a political fugitive and ex-girlfriend. 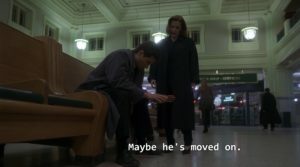 MISSION: Pete has been diagnosed with Glaucoma and he needs MacGyver’s help to protect his ex-girlfriend, a political fugitive from San Pablo. 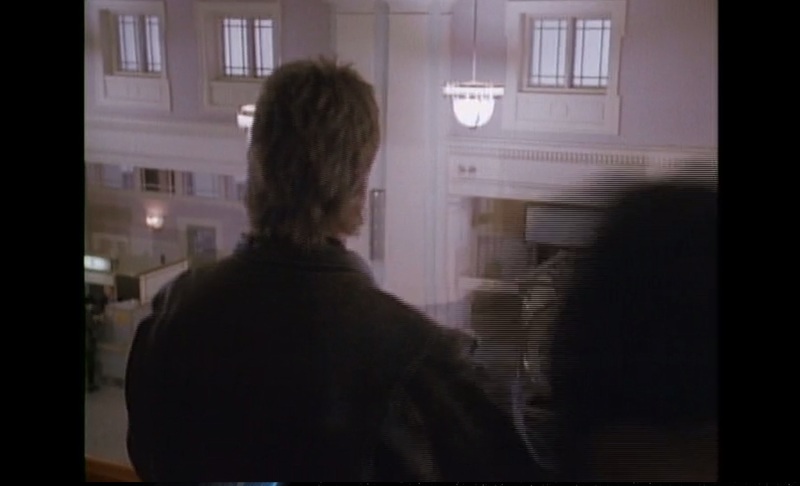 Here is a comparison of MacGyver Blind Faith and X-Files Soft Light. …and here’s a link to Andrea Seitz’s updates on the MacGyver reboot! Hey, look! 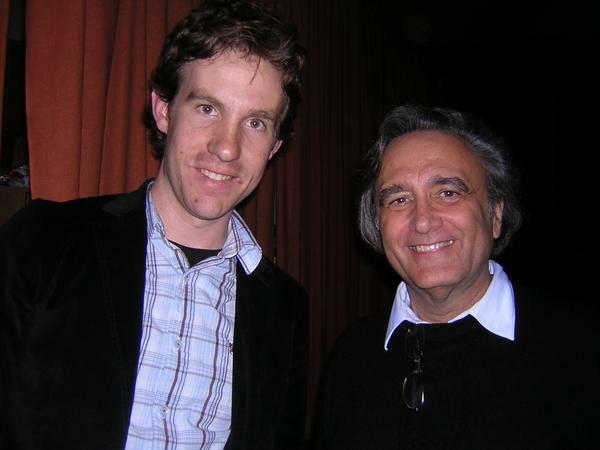 It’s me and Joe Dante! Director or MacGyver Reboot episode 4! (among other things). It looks like this is the Power Rangers vs. Ninja Turtles episode that listener Jeff Orr mentioned. Spontaneous human combustion (SHC) is a term encompassing reported cases of the combustion of a living (or very recently deceased) human body without an apparent external source of ignition. In addition to reported cases, examples of SHC appear in literature, and both types have been observed to share common characteristics regarding circumstances and remains of the victim. Check out the article on wikipedia: https://en.wikipedia.org/wiki/Spontaneous_human_combustion. Watch S6E17: “Blind Faith” on CBS’s website or check the alternative streamability of this episode here.